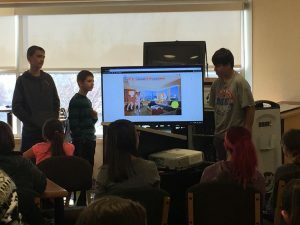 During the 2017-18 school year, teachers from throughout the district participated in our inaugural Computer Science Collaborative to bring Computer Science to ALL students. 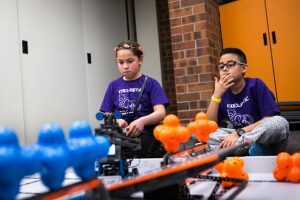 Across St. Vrain Schools, students and teachers explored coding, robotics and more to celebrate Computer Science Education Week! 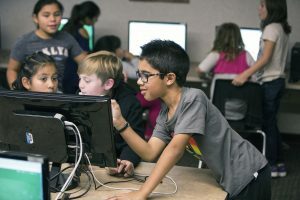 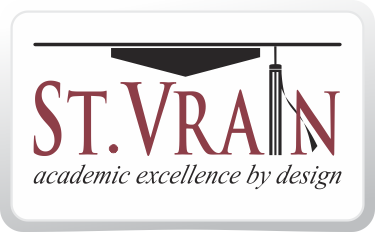 During and after the school day and throughout SVVSD, students and educators will spend the week of December 4th through 10th exploring, creating, and sharing with computer science principles, which encompass topics from coding to digital citizenship to ethics to hardware and software.